All amusement parks will be open during the summer. Amusement parks are a good place to spend a nice summer day with friends and family. 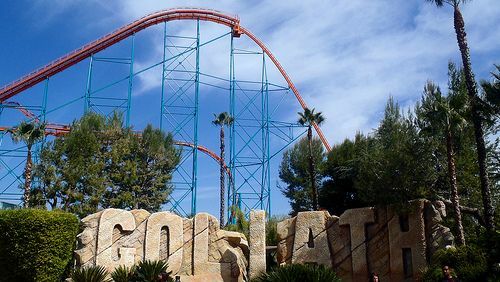 For those who want to experience great and thrilling Roller Coasters this summer, this ride is known to be one of the best Roller Coasters in California. Many recommend sitting in the front seat for the best experience on this ride. Prices may vary, so check on the link above to buy your tickets. There are three different locations to find this water park (Sacramento, San Jose, and San Dimas). All located in California, this water park is great for summer fun for all ages. This is a great place to spend time with friends or family. Prices may vary, so check on the link above to buy your tickets. Here are a few upcoming summer movies to look forward to. 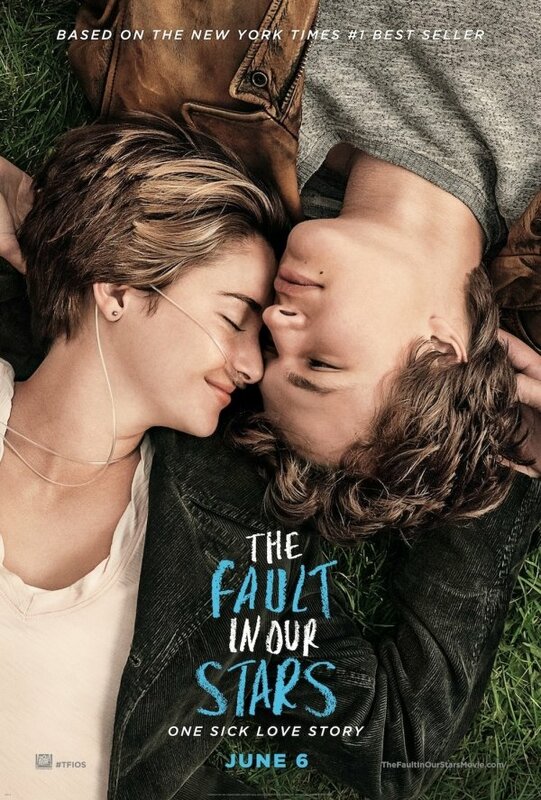 Based on New York Times #1 Bestseller The Fault In Our Stars starring Divergent’s star Shailene Woodley and actor Willem Dafoe. This film will be in theaters June 6, 2014. 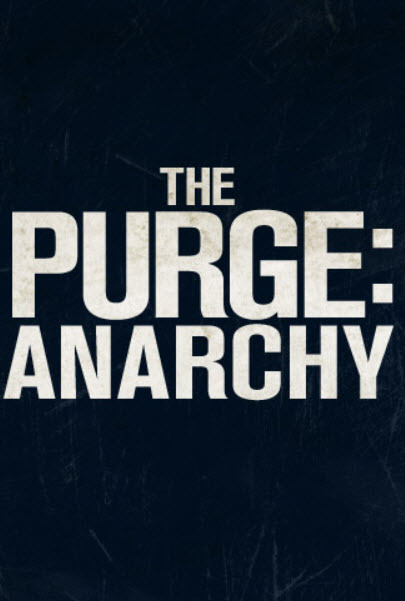 Following up on the thriller/ horror sequel The Purge, comes the follow up movie The Purge: Anarchy.This film will be in theaters July 18, 2014. 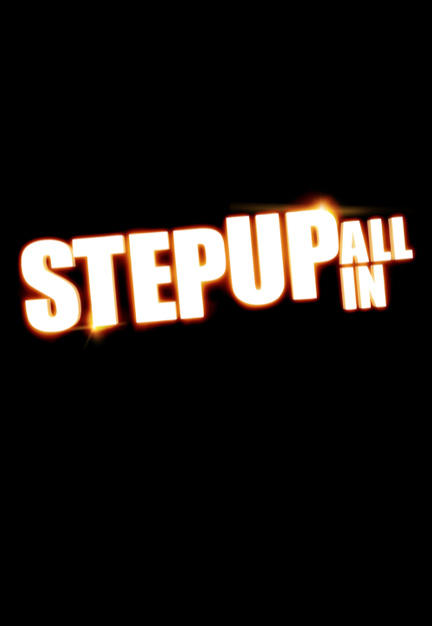 Get ready for the fifth part of the Step Up sequel Step Up All In starring previous Alyson Stoner and a whole new cast. This film will be in theaters July 25, 2014. There are a lot of fun and eventful things to do over the summer. These are all very convenient and are enjoyable things to do alongside family and friends!